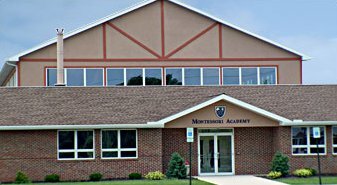 Montessori Academy of Chambersburg is located at 875 Ragged Edge Road. The facility itself is 30,000 square feet and sits on eight acres of rural land. The current building was specifically designed to facilitate holistic learning grounded in Montessori principles of education.